You must make reservations at least 5 minutes in advance of the time at The Original Cottage Inn. The Original Cottage Inn offers a full-service catering department. Please contact Nick Milks at nick@originalcottageinn.com or 734-663-3379 to inquire about booking an event. The Original Cottage Inn has two private rooms perfect for any occasion, with seating for 20 to 80 guests. Our upstairs dining area can accommodate up to 130 guests. Let our professional banquet staff make your event a night to remember! The Original Cottage Inn restaurant opened its doors at 512 East William, Ann Arbor in 1948. 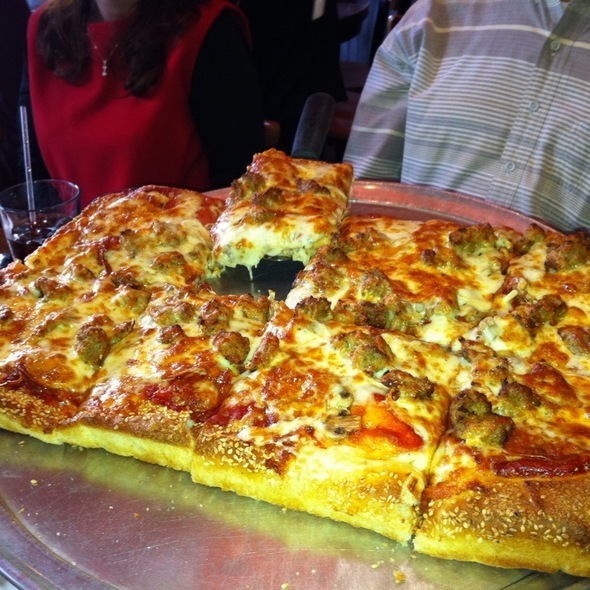 This restaurant has had the distinction of being the first restaurant in Ann Arbor to serve pizza. The current ownership acquired the building at 512 E. William in 1961 and it remains the company's flagship today. The restaurant's first major expansion took place in 1975. The restaurant was remodeled again in 1980 and 1987. In 1993, a major renovation of the restaurant was done to include the second floor, which increased the seat capacity. This renovation also provided banquet room facilities. 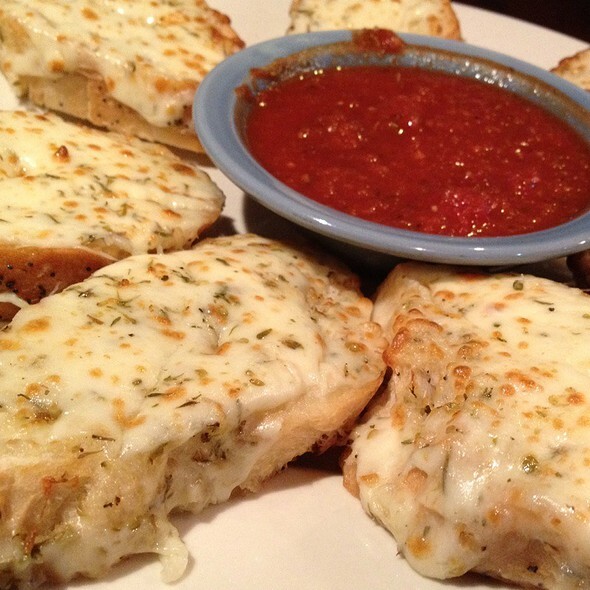 The restaurant offers a diverse menu of Italian and Greek dishes as well as pizzas. They have the best pizza in town and the servers are always great! I hadn't been to Cottage Inn since I graduated many years ago and I decided to try it again. The service was excellent (attentive but not intrusive), the atmosphere was comfortable, and the food was very good. I'll come back the next time I feel like having Italian food. It was a real treat to relax here for my family and me. 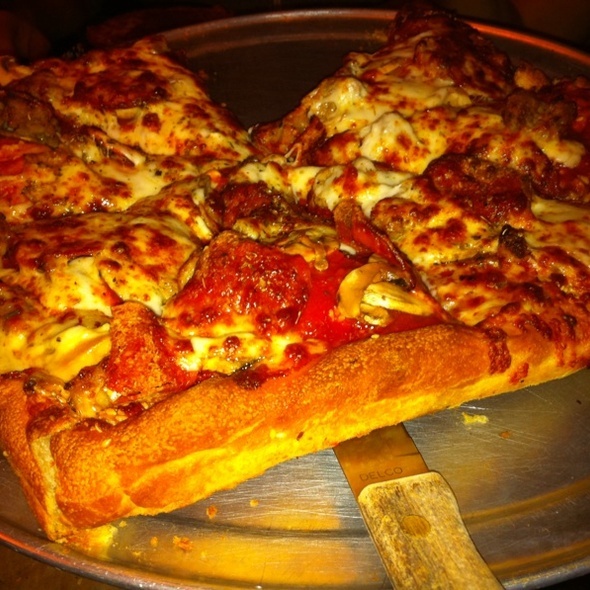 The pizza is as good as it was back in the day when I went to school at U of M.
The food and service were great however, the air freshener was overwhelming and should be lightened up. The best place in Ann Arbor! Been going there for 36 years! 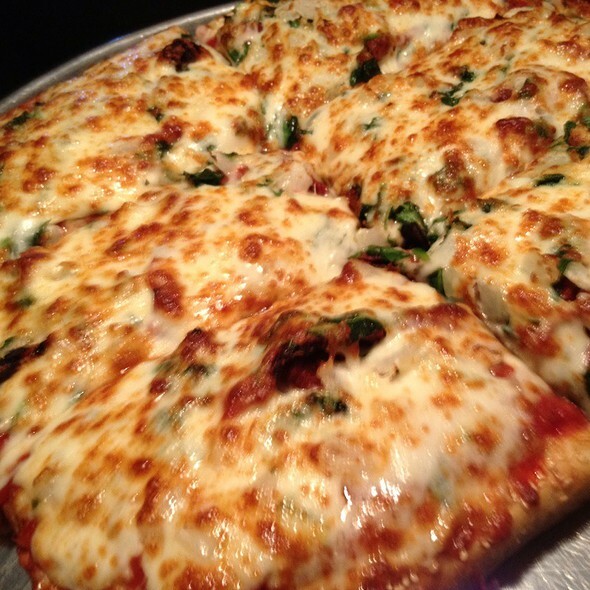 Order the deep dish pizza / greek salad for 2 or 4. Great value and great food. Another great thing about this place is that you can usually get a table, even on weekend nights when other places in Ann Arbor have waits of 1.5 hours. GO! You will love it. Our service was excellent from the hostess to the manager checking in with us on our way out. 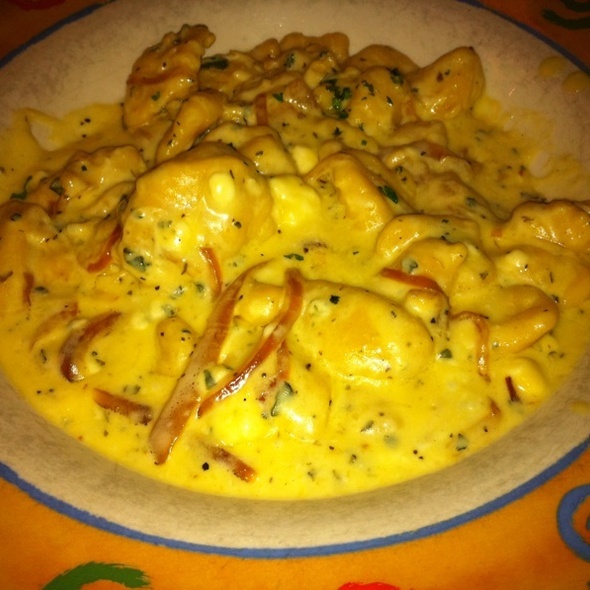 The restaurant is family friendly and as always, the food was excellent! For the price, thought spaghetti/meatballs should have had at least 3 meatballs. Sauce was very tasty and noodles were perfectly cooked. Temp was great. Pizza was terrific. Good soup choices, though only a couple options. Minestrone was terrific. Enjoyed the ambience. Online reservation worked well. Food came in a timely fashion. Waitress was attentive but seemed not to want to deal with details like changes in order and particular requests of diners. 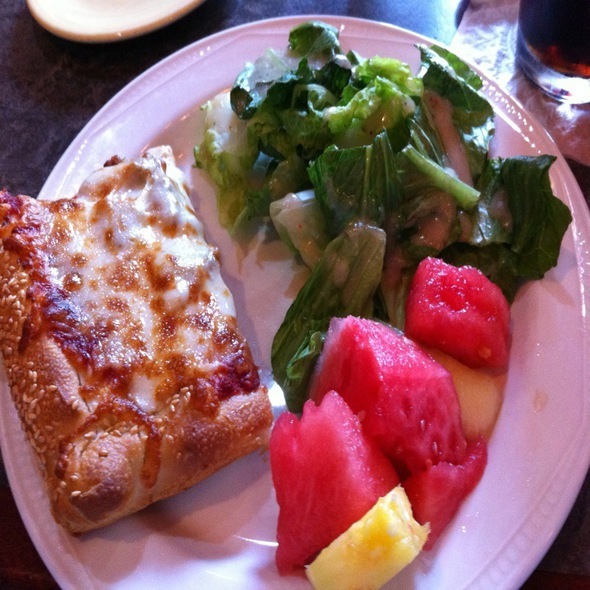 Although the service was good and the staff was friendly, I went to the original cottage Inn to eat. I had meat lasagna and it was extremely salty. They didn't even ask how I like to have it. The taste was so disappointing. The atmosphere was good. A favorite of ours for over twenty years, never disappoints. Something for everyone! 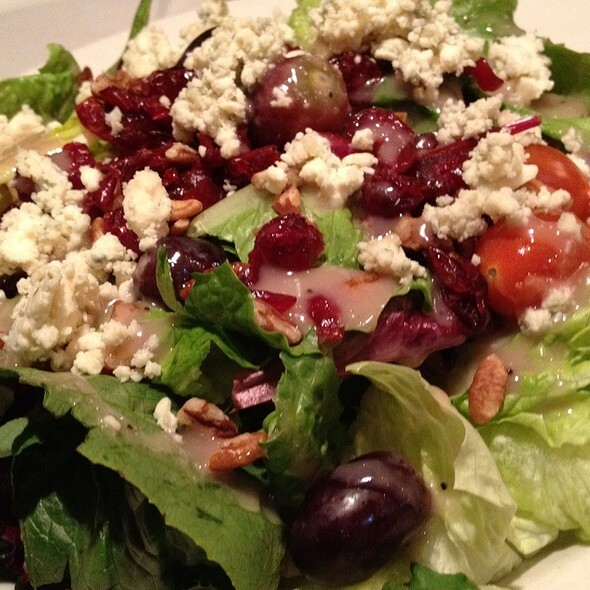 You have to try the raspberry poppyseed dressing. Vegies tasted and looked frozen out of a bag. Grilled salmon subpar. Blackened chicken pasta average and clamchowder was good. Bread was poor for a Italian restaurant. The food was subpar but the service was great. Our dinners arrived before we could finish our 'cup' of soup, hate that. Ordered lemon and rosemary chicken, the chicken had too much rosemary on it so you couldn't taste the lemon or the chicken for that matter. Also ordered the chicken Marsala, had to send it back because it was so tough you couldn't cut it with a knife or chew it. Reminded me of freezer burn meat. The server brought out another dinner which was better but the sauce tasted like beef gravy, not Marsala wine. I used to frequent this establishment when I worked in Ann Arbor, a lot has changed. I know they are known for their pizza but the chicken entrees are subpar. Seated promptly, great service, not too loud with a floorplan or multiple rooms/levels. Great pizza and selection of craft beers. Great as usual! Great food, nice service. Nice opportunity to catch up with loved ones. Had an excellent meal with excellent service! Hadn't been here since my college days and brought my own kids along for a very enjoyable evening. Awesome pizza. The service was a little off. The place was not busy and we were set right next to a huge party in a corner. We asked to be moved. Getting water took a little while. Bathrooms were pretty gross by way of being dirty. Nice environment just needed a little help. Great pizza dinner for four. Lots of food and a good price. The garlic bread was very good also. Excellent service and normal prices for the area! Many people come to ask for a pizza and take them! This was my very first visit to the Original Cottage Inn. I was excited as a restaurant doesn't stay in business for as long as this one has without having something going on (even if it is in a college town). Our group of 7 was seated in the upper level of the restaurant where it appears all larger parties are seated. The ambiance was very much different than on the first floor and lacked much character. I almost felt we were in a VFW hall. Our server took some time before he recognized our existence and was not very engaging. He was an adequate server, but did nothing to make our experience anything other than fair. Food was very good however, as were our cocktails, once they finally arrived. BEST PIZZA in Ann Arbor...we visit every time we are in town. Our server (one in training) was friendly and knowledgeable. We enjoy the food here, lot of good choices on the menu. Good place for a casual dinner. Their baked spaghetti is by far the best I have ever had. One of my favorite spots to eat in Ann Arbor. Great menu for any palate. Service always consistently great. And you always get yummy bread! I love it too that you can make a reservation ahead of time. Sometimes eating in the area on a Friday can be challenging without one. Hadn't been to the Original Cottage Inn in decades but was pleasantly surprised. Good food, excellent service, fun atmosphere. We're putting this place back in our Ann Arbor restaurant rotation. I have eaten here many years ago, and will say I was disappointed in the food. Chicken Marcella and way more sauce than chicken - the chicken and grizzle -never like that before. Food was great, especially the vegan options (garlic bread, pizza, and pasta). Everyone had a great time and our server was attentive and awesome! It's a very good thing that we came after the basketball game rather than before because we would have been late. It took our server forever to come to our table after we were seated, then another eternity before he brought our drinks. He didn't bring the bread I asked for until I asked again 20 minutes later, and then he only brought bread and plate for 4 of us rather than all 8 (awkward). Our salad and soups finally showed up, and then before I had even taken a bite of my salad, our entrees were delivered. I thought maybe they were short staffed, but everyone around us had different servers, and they seemed to be served quite promptly. Once we were done eating, we had to spend additional time getting the bills corrected. Overall it was a disappointing experience. I rarely reduce someone's tip due to poor service, but I would have done so this time if it had not been automatically added in. As for the food, my salad was delicious. I'm not sure about my entree, because I never got the chance to eat it. It's in a box in the fridge. Great vegan menu but you have to ask for it. They will not offer it. Server came by trying give us a Trio Sampler appetizer which we didn’t order. Then when the meals came what should come back again this time quite cold but the Trio Sampler. At this point we realized that the waiter had ordered me that instead of the Seafood Trio entree. Since this was a pre concert dinner we didn’t have time to wait another 20 minutes for the correct entree so I had to split my daughters dinner. We have always gone to Cottage Inn before concerts at the Hill but I think next year will be looking somewhere else. We had reservations for 10, but it changed to 21 at the last minute. They were more than accommodating and put together one huge table upstairs for us. The service was great and the food is always was great. One of my favorite spots to visit whenever I come to Ann Arbor! Favorite pizza place. During my college years the university did not serve Sunday dinner. 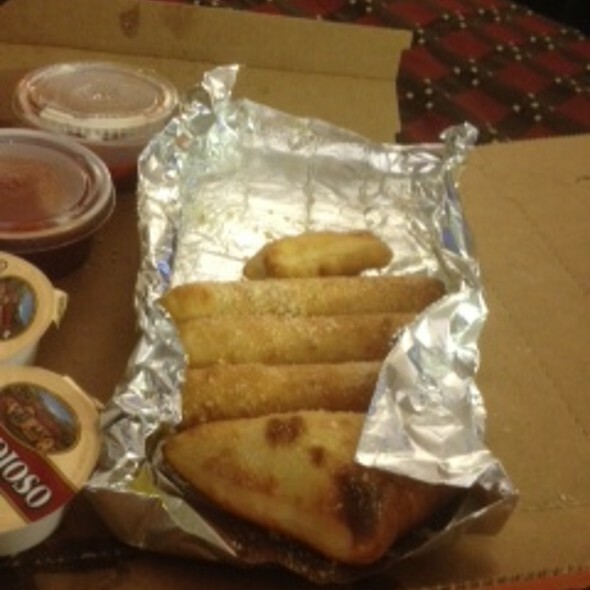 Cottage Inn became a favorite go to pizza place. Years late it still does not disappoint. We have introduced our daughters to this place and it has become a favorite of theirs too. Love going back to the Original location. Food was great as always. Football weekend dinner with college friends. Pizza was good. The other food was meh at best. Service was pretty poor. In town for a football game. Wanted casual, good food, and lively. It is all of those and affordable. Had not been to the cottage inn in many years. It was like old home week. I love the ambience. The lasagna was excellent but two larger portion for me. We hadn't been to the Original Cottage Inn for a number of years. But, since the restaurant has been in business in the same spot, with the same ownership, for many decades, you know what to expect. 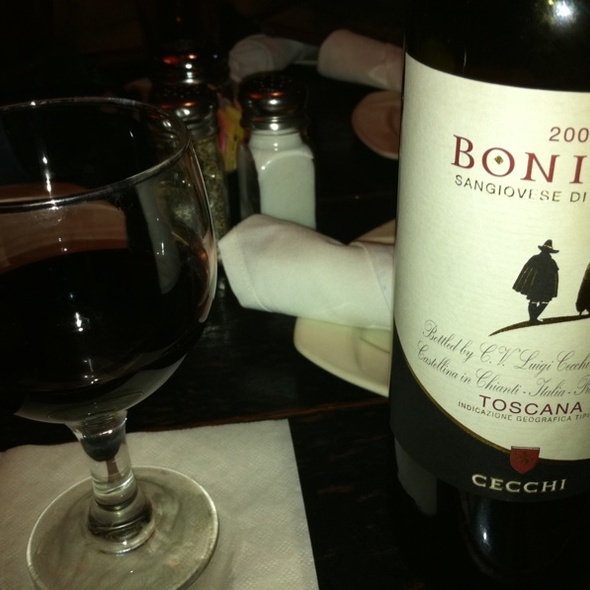 I would rate the food very good, reliable Italian cuisine. Its not elegant but any stretch, but you won't be disappointed. My only complaint would be the booth we were originally seated at was extremely tight and uncomfortable. Fortunately, we were there before it was busy, so were able to move to a booth with more room. As a public service I will tell you to always check Open Table prior to actually going to the restaurant. We walked in on a football Friday around 7:30pm and were told that it would be a 2 hour wait. I searched on Open Table, found the restaurant and there were MANY openings available. We sat down 15 mins later. We hadn’t eaten at Cottage Inn for years & were glad we’d made a reservation. Even on this chilly, rainy evening, the place was full by 6:30 with lots of families & couples. Service was very good as was the food & value. First time here, our server Lisa took very good care of us, allowing us to browse the menu and offered assistance with any questions we had. We started with a bruschetta then had pasta with pesto sauce and lasagna with a soup and salad. All was prepared well and flavorful.. meat sauce for the lasagna was very meaty... just the way I like it. It was a nice casual dinner never felt rushed and price with drinks was reasonable. We'll be back as we seen many other dishes on the menu we would like to try. The food was good. The Service was terrible. It took so long for the waitress to take order and never came by to see if we needed anything. We had to ask for Bread. We were not happy the tip was included.